The employees at New Horizon Court 2 on the BSkyB complex in Brentford have started their journey to reduce energy consumption by increasing their awareness and changing their behaviour. 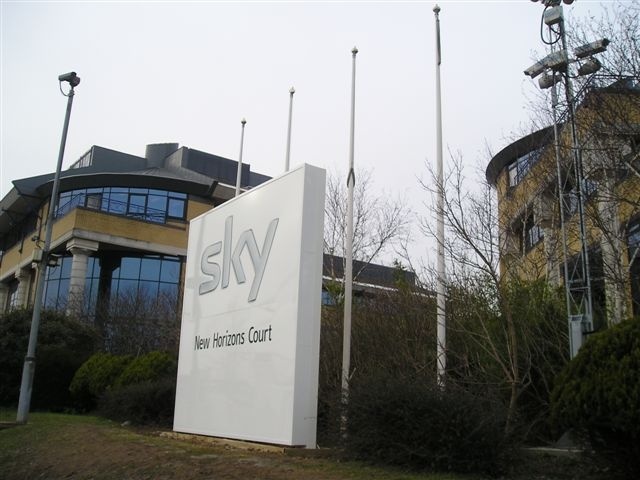 “At Sky, we want to minimise our environmental impact and inspire our people, partners and customers to do the same.” This is the broadcasters approach as summarised by Simon Angel of the company’s National Energy Management team. You can read the customer feedback by clicking here.